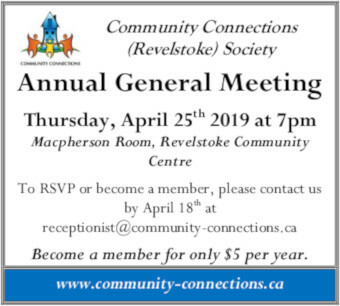 April 1st marks the half year anniversary of my being at the helm of The Revelstoke Current. It’s been a lot of things – both rewarding and frustrating, consuming and creative. I’ve had to discover how to better manage my time. My children have adjusted to me being not as available as I was. Some of the biggest things I have learned is that you cannot please everyone and that you won’t always break the news, but you can think on it and write from a different angle instead. I’ve learned that sharing the good is always a worthwhile endeavour. I’ve learned every day news might mean five times a day and then nothing for a day or two; flexibility is key. What I’ve learned more than anything though, is something I already knew. Revelstoke is a community that embraces you and holds you up when you are trying. People love the Current, and they are happy to see it continue in one form or another. I work from home with a preschooler and, pre and post school, a ten year old. I cannot count the times I have had to schedule interviews around child care, and how flexible my interviewees have been. How many times have I been on the phone and my kids decide that it was the perfect moment to try and kill one another? Let’s say more than once. I would never be able to make the Current work in Vancouver. Even prior to this, when I was working as a freelancer, this town made it work for me. When my (then) baby had to come to an interview I couldn’t postpone, and my interview subject cuddled him while we talked. 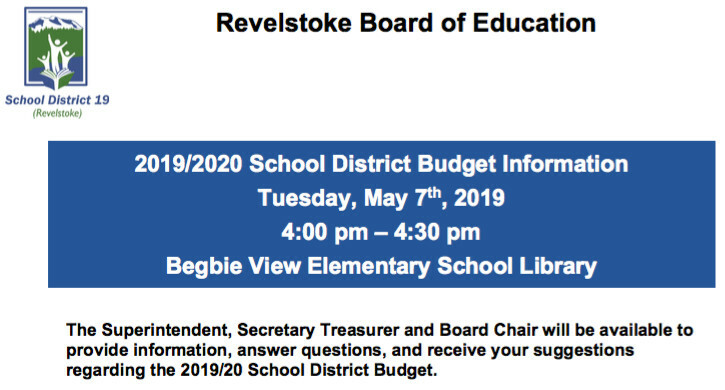 Thank you Revelstoke. Thank you for being willing to take what I can offer the way I can offer it. I work hard, and so do you, and together we bring local news and community happenings to the web. This six months also marks a change for the Current. Fiction is my writing passion, it always has been and doubtlessly always will be. The more I immerse myself with the writers in this community, the more I learn that there are so many talented writers here; their stories and poems flowing from mind to paper. Revy Fiction is an ode to these writers and this creativity that is imbued in Revelstoke. It will take the form of another page on the Revelstoke Current and on it you will find short stories, flash fiction, and poetry. The subject matter and genres are encompassing, but every story comes from the heart and mind of a Revelstokian. It is a little piece of themselves they have chosen to share with the community. Some entries are under pen names; letting go of a bit of your mind and giving it to the public can be a frightening thing. Thank you to everyone who reads the Current, who checks it out on facebook and shares posts, who sends me tips and questions and stories and events.